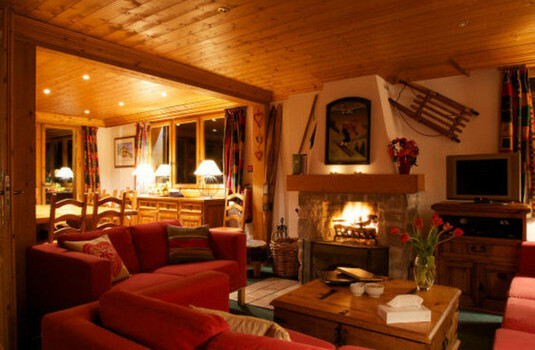 A cosy setting greets guests to this chalet in the village of Le Raffort near the centre of Meribel. 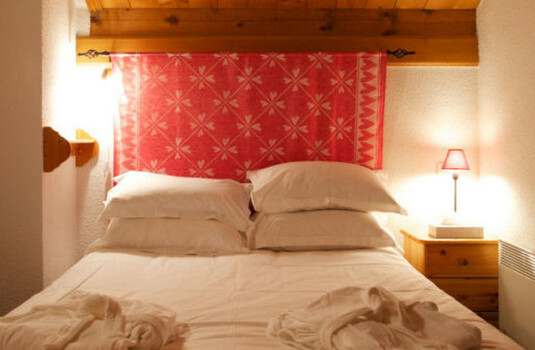 Perfect for both couples and families, the comfortable character and relaxing facilities leave guests gratified after a stay here. 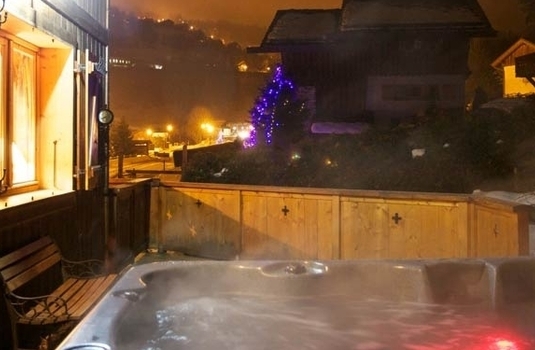 With an outdoor hot tub that offers views of the mountains you can unwind in luxury after a long day on the slopes. 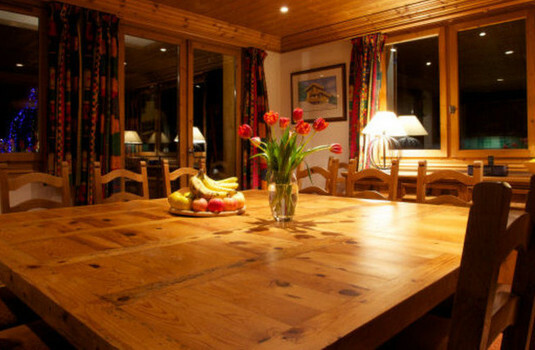 The comfortable atmosphere is extended to the living area which has a traditional alpine design and a large fireplace providing the chalet with warmth. 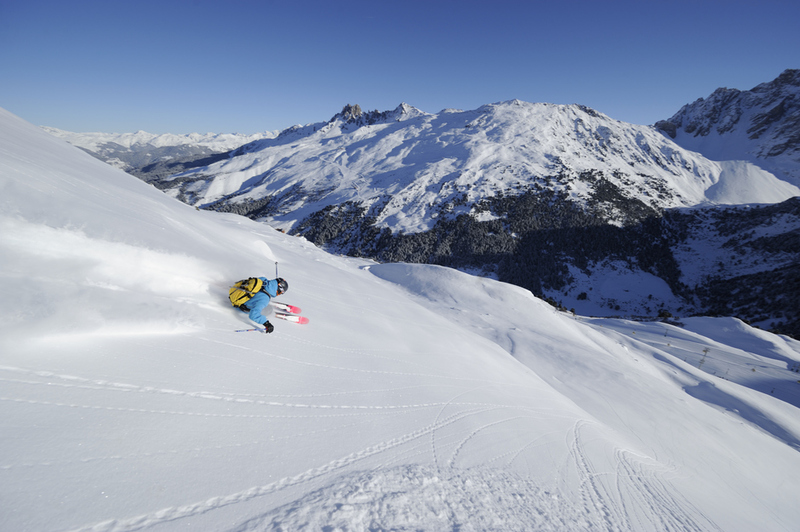 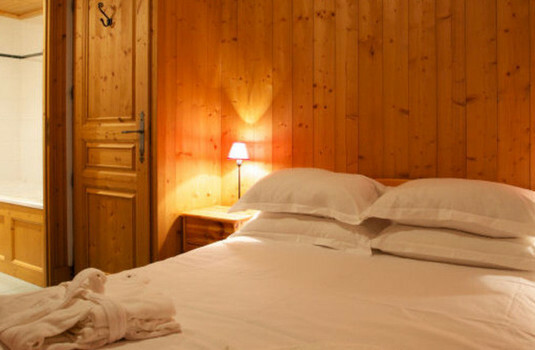 A minibus service transports guest to and from the centre of Meribel which is only a 5 minute drive. 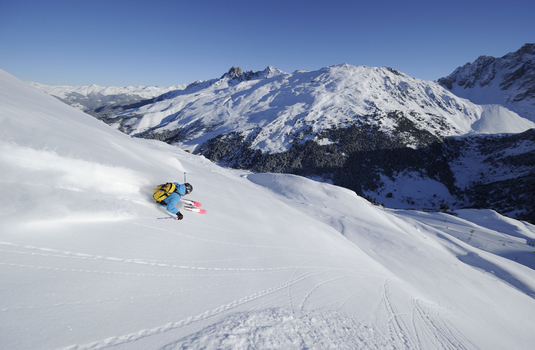 Alternatively, the Olympic cable car is a short walk away and provides access to the main lifts in Meribel. 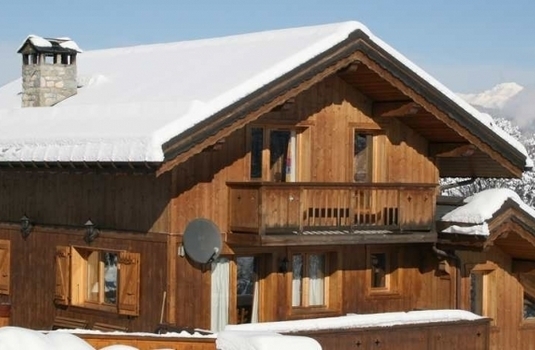 Two cars can be accommodated in the chalets private parking. 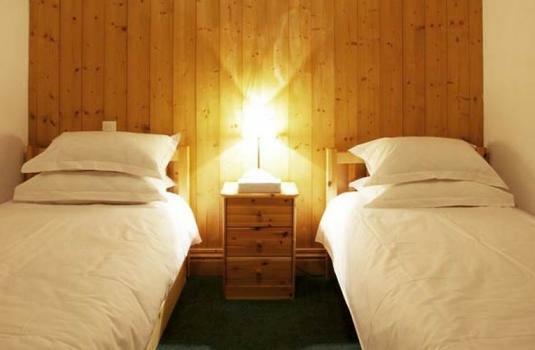 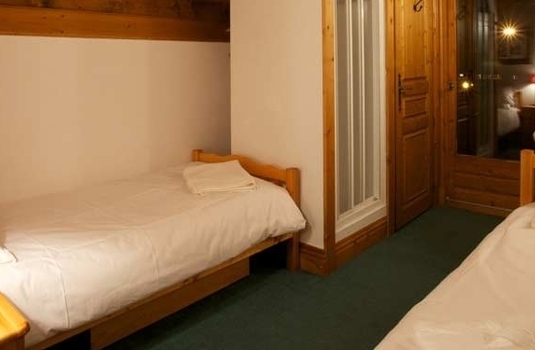 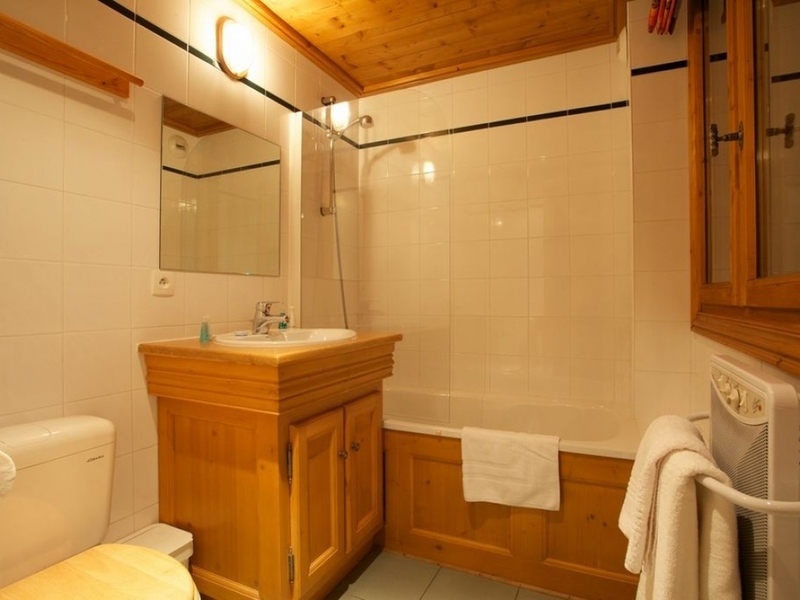 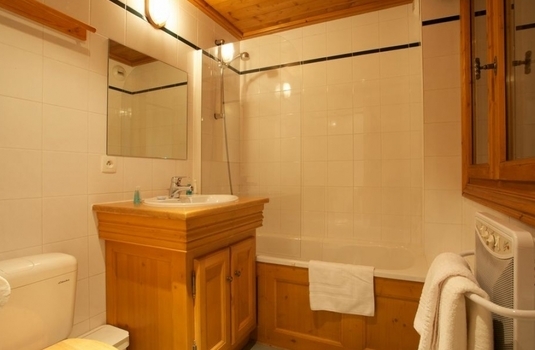 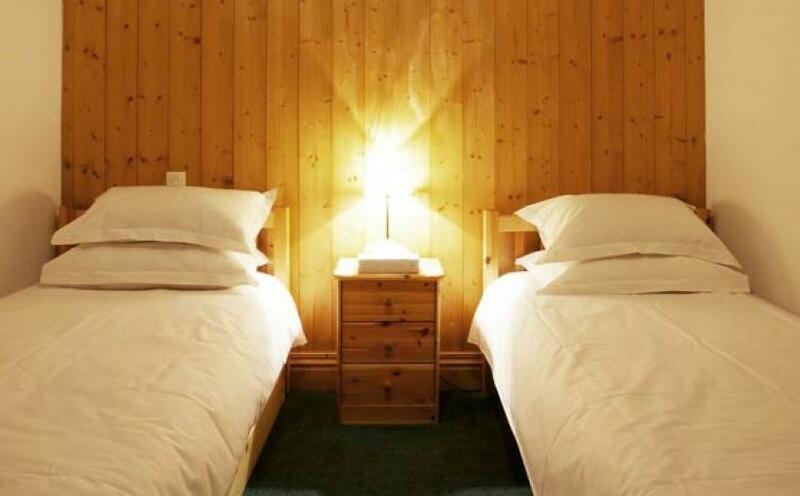 The bedrooms in this chalet include 2 double rooms with en-suite bathrooms, 1 room with zip and link beds and an en-suite bathroom, 2 twins with an en-suite bathroom and 1 twin with an en-suite shower.